Hello beauties! Thanks for visiting WomensBlogTalk.com to read my review on the Bliss Triple Oxygen Facial In a Box. I enjoyed this bubbling face mask! I bought the sample kit from Sephora for $12 and it has enough product to complete two masks. It’s a great way to try their products to see how you like them before buying full sized quantity. This 3-step, spa-at-home facial promises to bring remarkably radiant skin with fewer lines and wrinkles! Step 1 – Triple Oxygen Instant Energizing Mask – Brightens and re-energizes the skin with its unique bubbling formula. 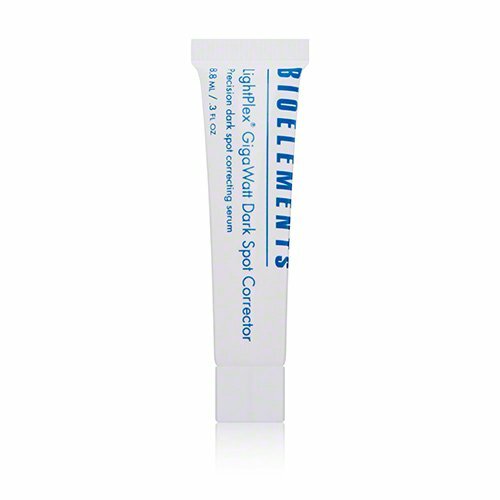 Delivers a blast of oxygen and potent Vitamin C to your skin to leave it fresher, radiant and younger-looking. Recommended use 3x per week for individual use. 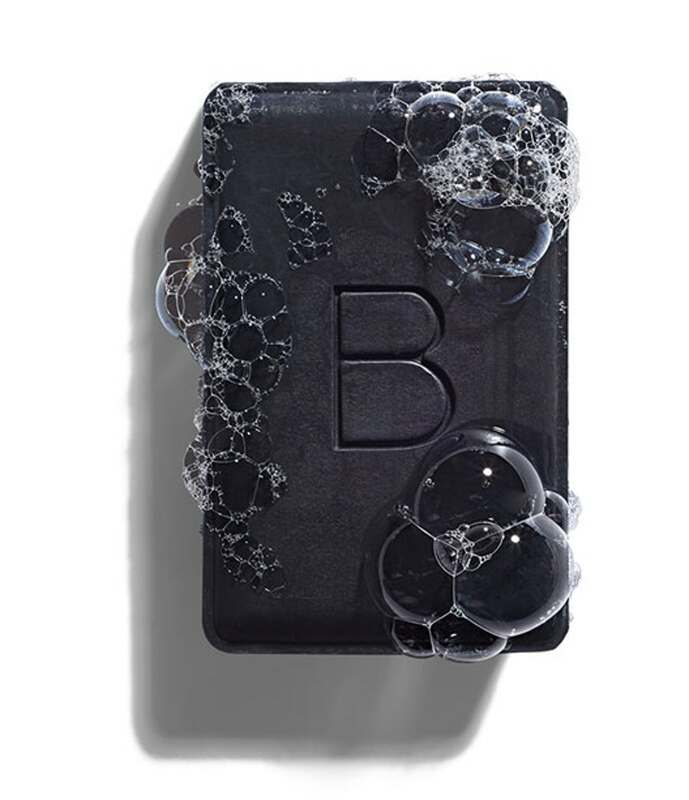 Step 2 – That’s Incredi-‘peel’ Glycolic pads – Resurface and soothe with this single step, no rinse pad. They’re infused with powerful levels of exfoliating glycolic acid that gradually release to reduce fine lines, wrinkles and imperfections as witch hazel, licorice extract and hydrating glycerin ensure extra gentle renewal. Recommended use is nightly for individual use. Step 3 – Ex-‘Glow’-Sion Vitabead-Infused Moisture Cream – Finally, nourish and protect with the rich vitabead-infused triple oxygen cream to enrich your face and neck with antioxidant Vitamin E, recharging micro-algae and three forms of oxygen. Recommended use is each day and night for individual use. I liked it! I loved the bubbling action of step 1, it felt like my whole face was getting infused with much needed oxygen and it had a plumping and hydrating effect on my skin, and I definitely felt energized! Step 2 burned just a little bit but I feel like the glycolic was able to penetrate deeply because of step 1, and the cream in step 3 felt very calming and nourishing. 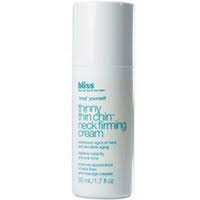 The little beads within the cream are filled with oxygen and dissipate into the skin as you rub them in. With all three steps completed, my wrinkles softened, my skin was brighter, and I had a nice “fresh from yoga” flush to my face! This mask was gentle enough and effective enough that I would definitely use it again. 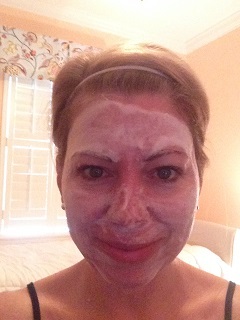 I may purchase a larger size of the Triple Oxygen Instant Energizing Mask because even on it’s own, I feel like it would be a good step to do a few times per week prior to applying your anti-aging treatment to enable it to penetrate more deeply, and I really loved the oxygen blast and how rejuvenating it was! My skin seems to do well all around with Bliss products, I have also used the Bliss Steep Clean mask which is a pore refining treatment you leave on for about 15 minutes and rinse off. 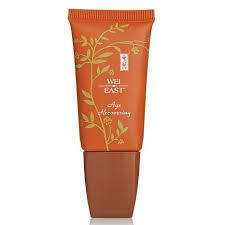 It leaves the skin soft, bright and tightens up pores. I would definitely recommend trying the Bliss line of products based on the two products that I’ve tried with great results and not having experienced any bad side effects. 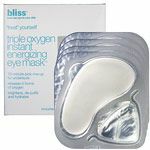 If you’d like to see all the Triple Oxygen products, visit the official Bliss website. 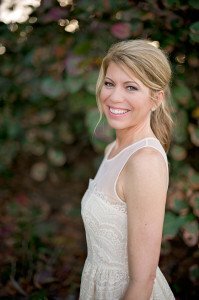 I'm Rachel, the founder of WomensBlogTalk.com. Thanks for visiting my site! 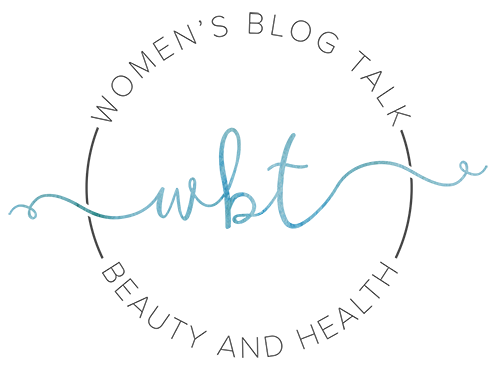 Contact Me Here if you have any specific questions about a product on the site.